Dr. Dach on the death of Model, Actress and MTV Reality show fame, Anna Nicole Smith, and the link to her low thyroid. On February 8, 2007, Anna Nicole Smith apparently overdosed and died 5 minutes away from my office at the Seminole Indian Hard Rock Hotel, a gambling casino on the Indian Reservation. Anna Nicole Smith’s death was officially attributed to drug overdose. However, the autopsy report described a low thyroid condition called Hashimoto’s thyroid disease, a common condition causing low thyroid function. (1) Anna Nicole Smith was also said to be taking human growth hormone (HGH). (7) Of course, this information wasn’t mentioned in the autopsy report. Although mainstream medicine is staunchly opposed to HGH use by Aging Baby Boomers, the practice has caught the attention of some seniors groups, and seems to be growing in spite of opposition by the Institute of Medicine and JAMA . (2)(3)(4)(5)(6) As we find in the case of Anna Nicole Smith, I propose the idea that the real medical problem is usually thyroid deficiency rather than Growth Hormone Deficiency. Various vitamin and hormone treatments such as HGH (human growth hormone), testosterone, DHEA, estrogen and progesterone are considered by aging baby boomers to have anti-aging properties. 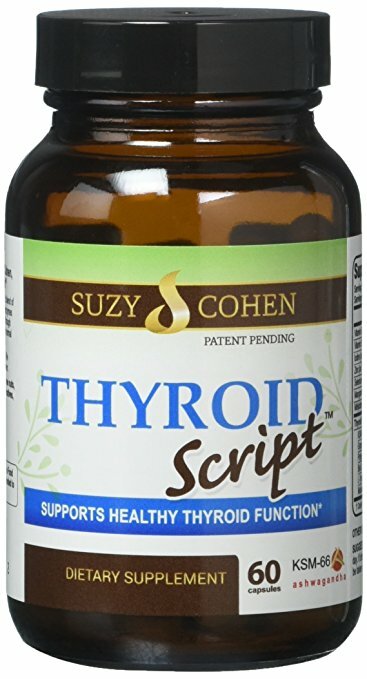 However I would suggest that one need look no further than thyroid hormone, which is perhaps the best and most efffective anti-aging medication. Thyroid Hormone changes the body composition, skin and hair quality, and produces a more youthful appearance. In my experience, these youthful changes are much more profound with thyroid hormone than any other treatment in patients with low thyroid. Anna Nicole Smith’s death may have been prevented with a correct low thyroid diagnosis. May she R.I.P. Jeffrey Dach, M.D. is Board Certified in Diagnostic and Interventional Radiology. He retired from the practice of radiology in 2004 after 25 years experience as a hospital based physician with Radiology Associates of Hollywood. 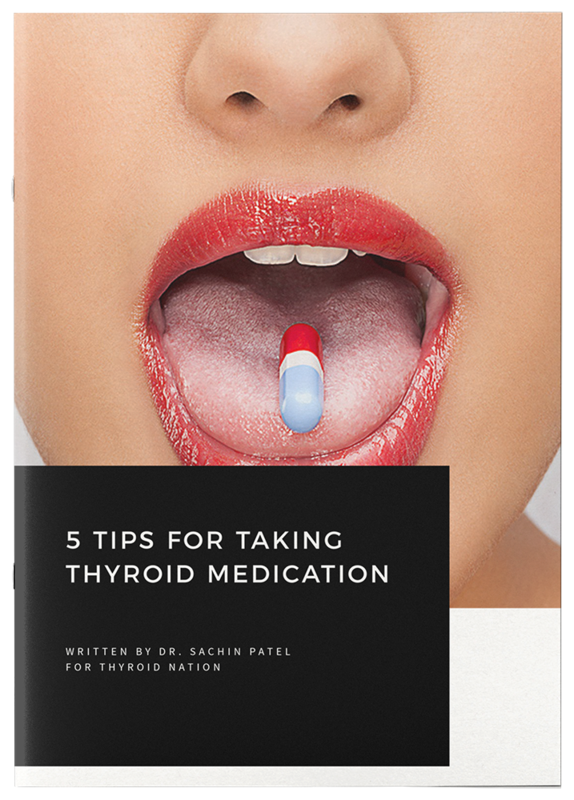 Dr. Dach is the founder and Medical Director of clinic in Davie, Florida specializing in bioidentical hormones, natural thyroid and natural medicine called TrueMedMD. Attending Radiologist specializing in Interventional Radiology with Radiology Associates of Hollywood, a private group practice consisting of 33 radiologists servicing Memorial Regional Hospital, Memorial Pembroke, Memorial West Hospital, Hallandale Outpatient Imaging, South Broward Outpatient Imaging, MRI of South Broward. 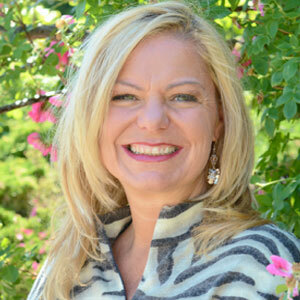 Read more about Dr. Dach’s experience and biography, here. Click here to make an appointment. For Dr. Dach’s Pure Encapsulations store, click here. You can also purchase his Nature’s Sunshine Supplements. 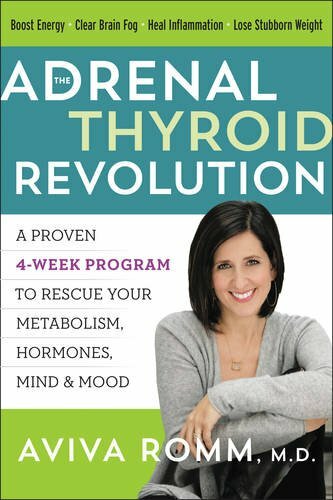 Questions or anything to ask Dr. Dach about low thyroid ? We want your thoughts in the comments section–Please! This is so sad. I have Hashimlto’s as well develop after my first pregnancy and KNEW something was wrong for years and years. I am honestly disgusted with many so called doctors who miss this problem or don’t care to look. I ponder which case it is: negligence or intentional?